I’ve decided to turn RedPower into a standalone game, based on a custom engine. It’s going to have a feel rather similar to the mod, but quite different from Minecraft. I’m going back to a lot of my old Minia ideas, and my original inspirations. I’m holding back on revealing the signature content at the moment - I have mobs, player characters, and other things, but I’m not ready to start the hype just yet. What does this mean for the Minecraft mod? I’m still not sure. I’d like to continue it, but I don’t currently have the resources to. During the main development period of the mod, I was unemployed. It was a full-time job to develop and maintain it. Since I started working, I tried updating it several times, including a major redesign, but constant code churn between MC, MCP names, and Forge kept erasing the progress I made. With my own engine, there are no issues with code churn. The base game can’t change and invalidate my game design. I’m not stuck in Java, nor in ancient versions of OpenGL. My engine takes full advantage of multi-core CPUs and modern GPUs. It should run well on next-generation console hardware also. The other big advantage is that I can get my game on Steam, and other major distribution channels. More people see it, and I have a chance at making enough to pay the bills. I don’t like that I have to think like that, but working all week leaves me only a little time on the evenings and weekends to do game dev. This applies even more now that I have a full-time artist working on the game. Those aren’t free. Anyway, assuming this post actually uploads correctly, I’ll try to keep this site a little more up to date. RedPower 2 Prerelease 6 for Minecraft 1.4.6 is now out! Get it at the download link above. My web team and I just finished removing WordPress and installing Octopress. WordPress was an okay system, but it required too much maintenance, accepted far too much spam, and used so much RAM that it would crash the database. Octopress generates static pages, so the site should be much more reliable in the future. Okay, here’s the next patch of RedPower 2. Recycle fine wire, armor, tools. Independent output buffers for the Sorting Machine. Added iron, tin, copper, silver nuggets. IConnectRedstone is now respected by redwire (fix for Railcraft connection). Make use of the new MCL getItemsDropped() for minecarts. Fixed bottom of thermopile texture. Fixed jitter when near bedrock. Fixed frames leaving loaded chunks. SSP volcanos now generate properly. Carts crashing into transposers now have a draining delay. Sorting machine no longer loses the column. Items bumping the input of the sorting machine are correctly sorted. Fixed HD texture animations on Frame Motors. Fixed bug in Assembler filling water buckets, etc. Boot disks now spawn in dungeon chests. Battery boxes drop contents when broken. Rubber tree leaves had the wrong light opacity. Placed rubber leaves no longer decay. Change the FORTH boot disk rarity. Nugget merge recipes in alloy furnace. Made diamond blocks harder to cut. Added a workaround for people who insist on setting the world time backwards. WORDS no longer clobbers the TOS. TIB no longer overwrites SCRATCH. CPU: Fixed interpretation of the E flag. CPU: Add unsigned divide support (C=0), fix divide bugs. CPU: C and Z flags are no longer swapped. CPU: Fixed the carry flag for SBC. TIMES can now be used as a compiling word. Attempt at fixing mac enter keys in Control. I’ve quickly patched a bunch of the most serious bugs in RP2pr5, especially the crash bugs. There are still bugs remaining, but they’re less serious/less likely to happen/less likely to crash your game or server. This is why this version is 5b1. There will be a 5b2 sometime in the next week or so that cleans up more of the bugs, but some of the ones I’ve already fixed are pretty critical. Cleaned up Control. Now uses the translation table, fixed the disk being treated as a block instead of an item, etc. Drives drop disks when broken. Fixed SMP rendering bugs in Control. The Assembler no longer crashes when multiple bundle-mode Assemblers are adjacent. Screwdrivering pumps no longer crashes. Frames are much less likely to crash with other mods, and will drop far fewer block types when moving. Fixed the << word in MineOS. Frame Motors no longer lose power on chunk reload. 0x00 Map device in Reg A to redbus window. 0x80 Get mapped device to A. 0x81 Get RB window offset to A. 0x03 Set external memory mapped window to A. 0x83 Get memory mapped window to A. 0x04 Enable external memory mapped window. 0x84 Disable external memory mapped window. 0xFF Output A register to MC logfile. The day has finally arrived! RedPower 2 PR5 is now available, complete with Frames and a preview of RedPower Control! Added Frames and Frame Motors. Logic rewrite with lots of new logic gates and new “mirror” modes. 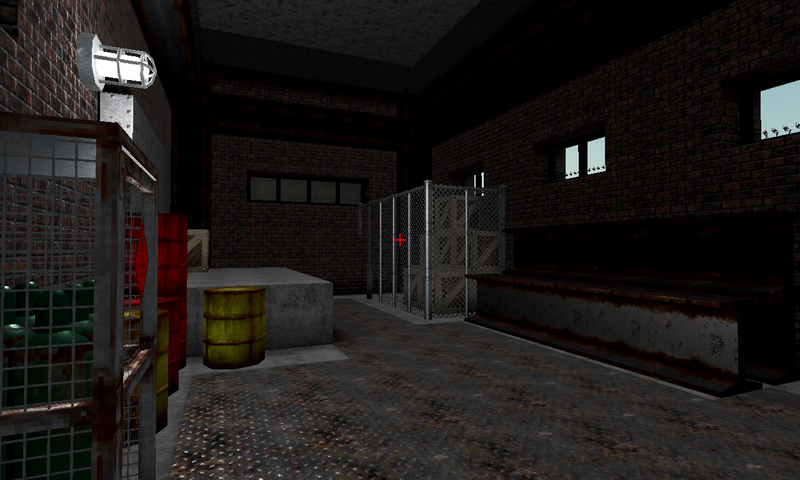 Added Pumps, Fluid Pipes, and Grates. Added the Ejector, Relay, and Assembler. 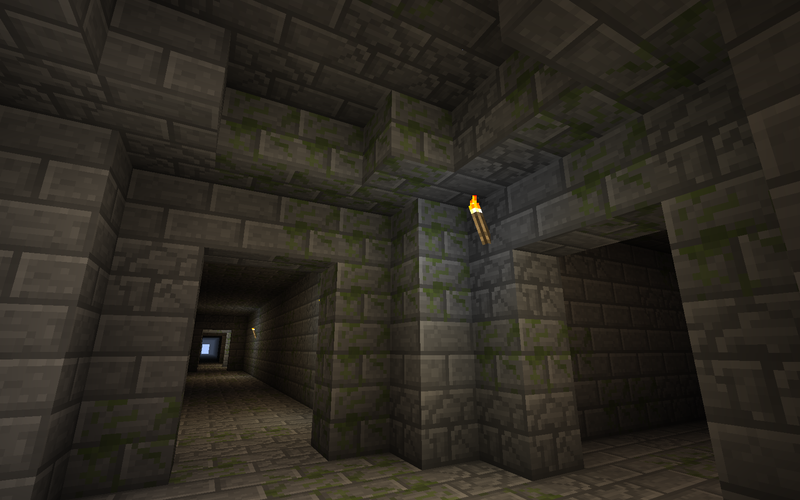 Basalt is now creeper-resistant and microblocks are explosion-resistant. Frames currently have some trouble moving things that need support. Levers are especially effected by this, as is anything with an active redstone state. This is caused by vanilla behavior, and while I have a planned solution, it isn’t ready yet. Expect this to improve in the future. The OS for Control is currently very basic, and nearly undocumented. I hope to fix that in the future. There may be certain small refresh glitches in SMP on chunk boundaries. The Logic rewrite isn’t very compatible with the pr4 series. Logic tiles in inventories are going to get corrupted, and the current state, including rotation, will be lost on load, although they should convert tiles in world. This was unfortunately unavoidable. While I’m still busy working away on pr5, I backported a bunch of the new content to 1.2.3 and present it here as RedPower 2 Prerelease 4e. Download button up top, like usual. In addition to 1.2.3, there are a bunch of new blocks, and more bugfixes than I can count. Tubes no longer eject items, use a Transposer for deliberate ejection now. Battery boxes can be powered with redstone to prevent discharge. Retrievers now have sliding window. Fixed the recipe for the Thermopile. Lots of other bugfixes backported from the pr5 branch. Red Power 2 Prerelease 4d (For Minecraft 1.1.0). For those who want RedPower on 1.1.0, I present RedPower 2 Prerelease 4d. Download button up top, like usual. The biggest change in this version is simply that it runs on Minecraft 1.1.0, but there are a few new features too. Added the Project Table, an improved manual crafting table. This is not an automatic crafting table, please don’t ask me to make it into one. Added the Thermopile, which generates power from a temperature differential across it. Now you can run your sorting setup in inconvenient locations. Filters now have color tagging support. Fixed the Deployer interacting with animals. New recipe handling, which removes microblocks from the default recipe list and eliminates crafting lag. No more glass jacketed wires. Red Power 2 Prerelease 4c. So, I updated again, RedPower 2 Prerelease 4c, for Minecraft 1.0.0. Download button up top, like usual. This is an incremental bugfix release, with only a few changes. One bug has been causing a fair amount of trouble, and there was previously no way of getting Blutricity in the Nether. Moving batteries around is less than ideal, but since Sorting Machines and Retrievers use so little power, at least now you will be able to sort things in a nether base. Fixed counting bug in Filters, etc. Fixed default coloring in empty Sorting Machines. Back-ported the new Battery Box.